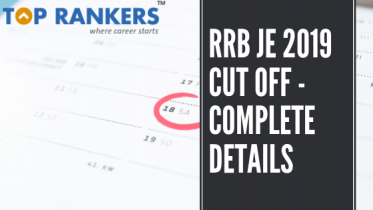 SBI Clerk Mains Cut Off 2019:- State Bank of India, SBI will release the Cut Off for SBI Clerk a few weeks after the examination is over on the official website. 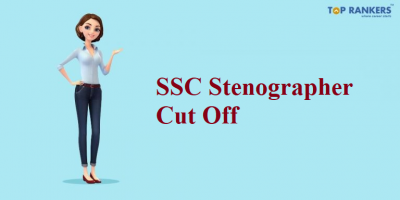 The State-wise official Cut off for SBI Clerk will be published a week after the official examination for SBI clerk is over. 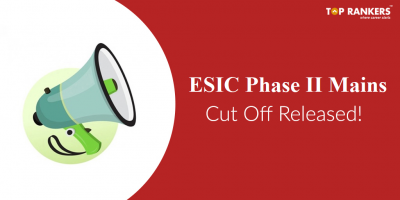 In this post, find Previous Year’s SBI Clerk Cut Off 2019 for various phases of SBI Clerk examination. Also, Find the state wise SBI Clerk Cut off given below. 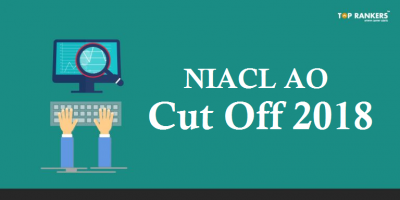 As the process of online application started on 12th April 2019, applicants are eager to know more about SBI Clerk Cut Off 2019. 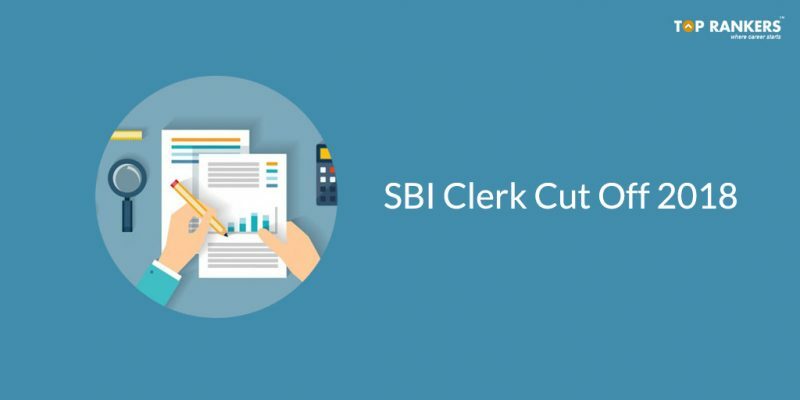 Official Cut Off for SBI Clerk will help you a benchmark for you to perform well in the examination. 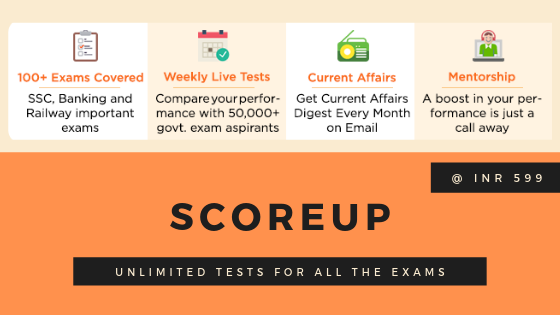 To help you with it, we have mentioned the previous year’s Official SBI Clerk Cut Off for various stages of the exam. Also, no sectional cut off marks in SBI Clerk Preliminary & Mains exam. Furthermore, the exam authorities won’t conduct an interview after the Mains exam. 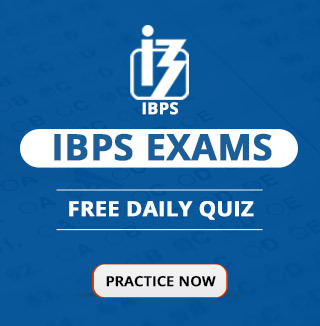 So, tell us, did you find our post on SBI Clerk Cut Off for Prelims 2019 helpful? Then, keep visiting us regularly for more cut off updates. And do share your thoughts with us in the comments section below. ‘Cause your opinion matters! Hello Everyone. How was your SBI Clerk Prelims? What is your expectation about Cut-Off? Even I don’t know neha…I’m a bit tensed about this result… How did u wrote? Hi Prem chand. Even m tensed. But how many questions did you attempted? 84 attempts. Paper was doable. bro 84 attempts and youa saying “the paper was doable”?!. Dude just say na the paper was easy. Yea true that my friend. Nice. What do you think about expected cut-off? Yes,Cut-off is expected to be around 70.